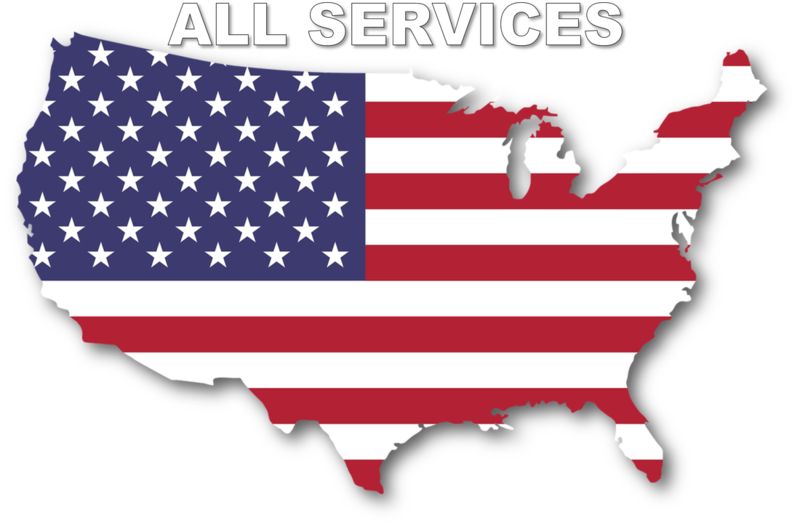 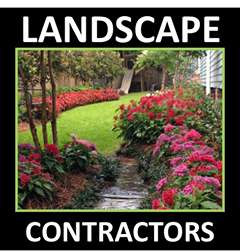 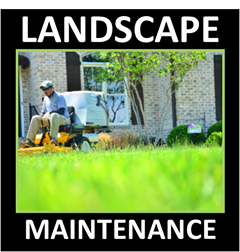 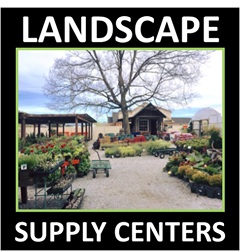 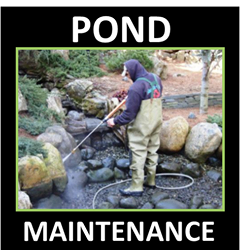 Pond & Water Feature Maintenance Contractors Near You ! 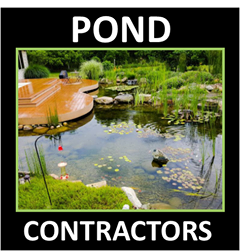 Looking for a Pond Maintenance, Repair or Renovation Contractors Or Information? 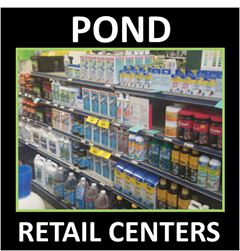 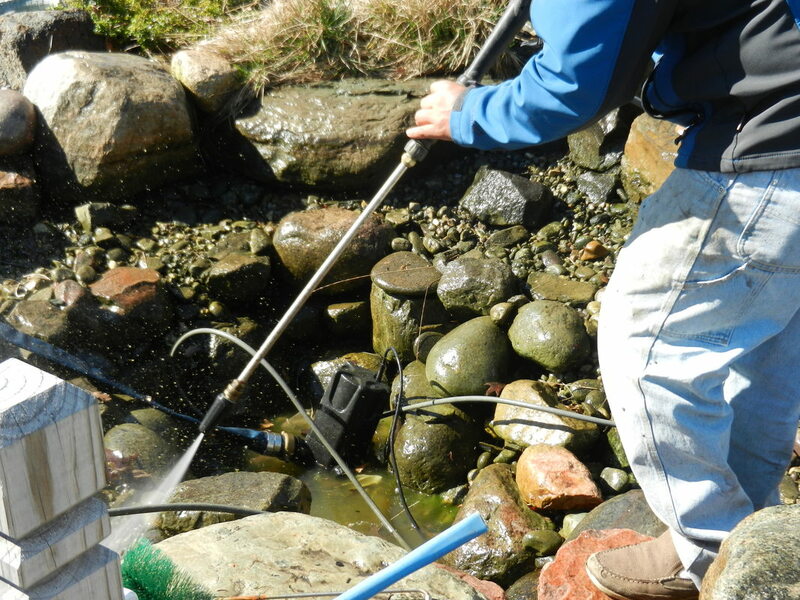 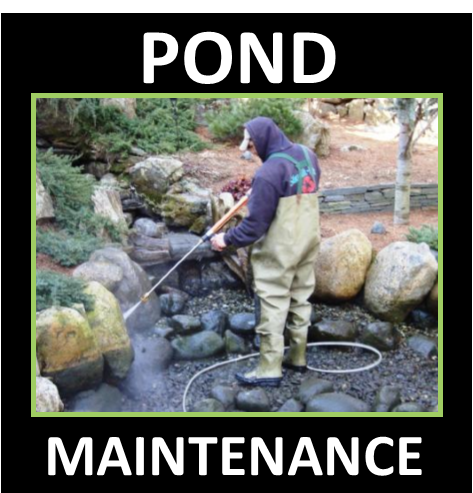 ​The Pond Maintenance Services Directory is made up of a group of Professional Pond Contractors that have come together to create a one stop resource to educate homeowners on the basic Pond Maintenance & Cleaning Best practices.